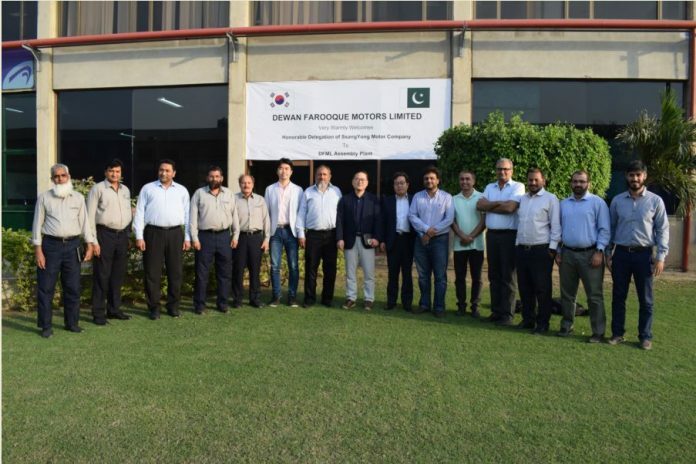 KARACHI: Within weeks of launching Daehan SHEHZORE, the senior management of SsangYong Motor Company (SYMC), a well-known premier SUV manufacturer from South Korea visited Pakistan to deliberate and finalise plans with the top management of Daehan Dewan Motor Company (DDMC) for introducing SsangYong’s premier sports utility vehicles (SUVs) early next year. The SsangYong team also visited Dewan Farooque Motors Limited (DFML) auto assembly plant located at Sujawal Sindh. The keen interest from SYMC in Pakistan shows that the Automotive Development Policy (ADP 2016-21) has been successful in attracting healthy investment from some of the leading international automobile manufacturers. Moreover, having DDMC (DFML) as a business partner who has recently been awarded brownfield status from the government will enable SYMC to establish its foothold in Pakistan. 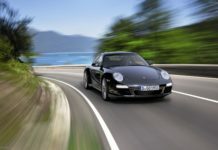 SYMC is the fourth largest South Korean based premier automobile manufacturer. Since its inception in 1954, SYMC has developed itself as a premier manufacturer in Korea’s automotive industry and is well respected for its advanced styling and outstanding performance. Having a full line of SUVs and 4×4 double cabin pickups comprising Rexton, Korando, Rexton Sports, Tivoli and XLV, the company is considered an emerging contender in this segment. Moving into the passenger segment, in the start, DDMC plans to introduce the Tivoli and XLV SUVs that will be assembled at its Sujawal plant. Established in April 2016, DDMC is a result of a joint venture between Yousuf Dewan Companies and the Kolao Group of South Korea. DDMC has recently launched the Daehan SHEHZORE pickup which is extremely popular in Pakistan in the light commercial pick-up category. 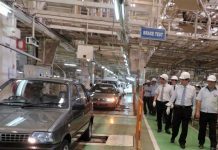 The launching of SHEHZORE also ensured the resumption of vehicle production at DFML automobile assembly plant. Both DDMC and DFML are part of Yousuf Dewan Companies.